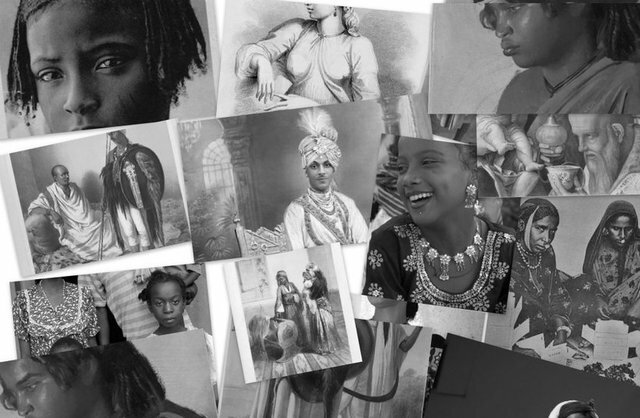 New York (TADIAS) – In celebration of Black History Month the Schomburg Center for Research in Black Culture will host a five-month exhibition highlighting the history of Africans in India, which is scheduled to open for the public on February 1st. This historical showcase, curated by Dr. Sylviane A. Diouf, curator of Digital Collections at the Schomburg, and Dr. Kenneth X. Robbins, collector and co-editor of African Elites in India: Habshi Amarat, is the first of its kind that retraces the lives and achievements of the many talented and prominent Africans in India. Besides the presence of written documents, Africans have been immortalized in the rich paintings of different eras, states, and styles that form an important component of Indian culture. Friday, February 1 at 6 p.m.
Thursday, March 21 at 6: 30 p.m.